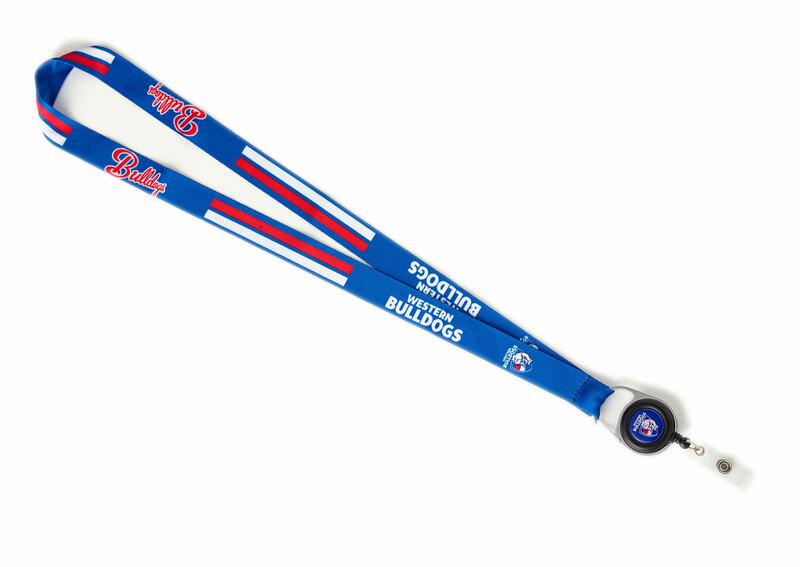 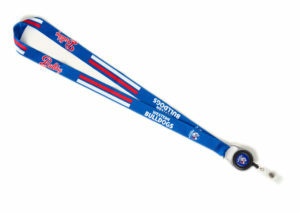 Trofe can offer you a variety of styles and attachments for your custom Lanyards. We can offer both sublimation printed on polyester material or full colour print on woven cotton material. 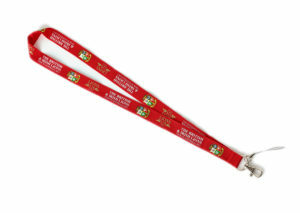 The lanyards can come supplied with safety clips, security card/ID card disc reels and/or made to size vinyl slips. 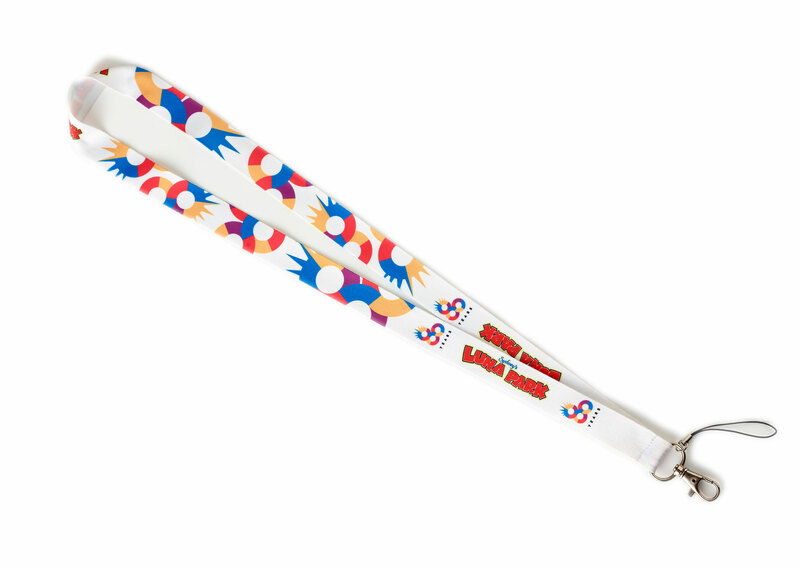 Trofe can offer you suggestions & designs to meet any budget.